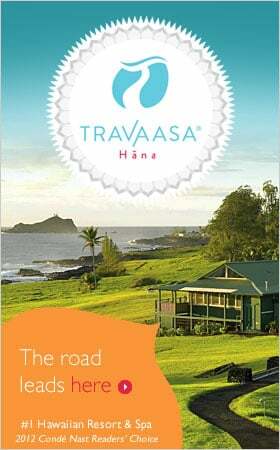 EXPERIENCE the ROAD to HĀNA... & BEYOND! Would you like to explore the lush rainforests of Maui in a Jeep? Frolic in hidden waterfalls or discover breathtaking natural wonders? Hike through a bamboo forest to a 400 foot waterfall? Find all this and more with the most adventurous and romantic Road to Hana Guide.